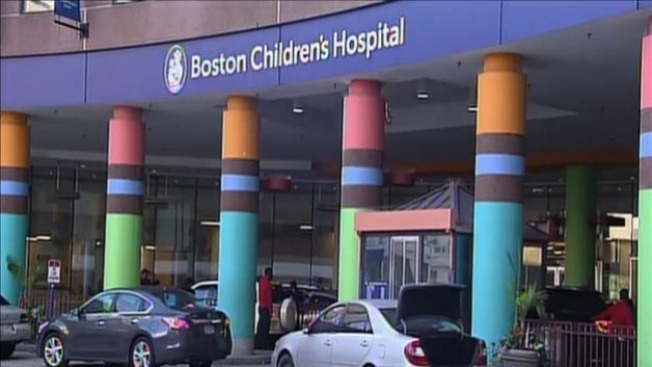 Boston Children's Hospital has sued a Saudi prince for $3.5 million it says it is owed for the care of a child he agreed to pay for. The lawsuit filed Tuesday in U.S. District Court in Boston says Prince Abdelilah bin Abdelaziz bin Abdulrahman Al Faisal Al Saud offered to pay for care after learning about the child in Saudi media reports. The hospital says he made an initial payment of $750,000 but then stopped. The 2-year-old child has type 1 spinal muscular atrophy, a disease affecting muscle strength and movement. The medicine used to treat the condition is not available in Saudi Arabia. The child has been treated at Children's since November 2017 and is still there. No attorney for the prince was listed in court records.